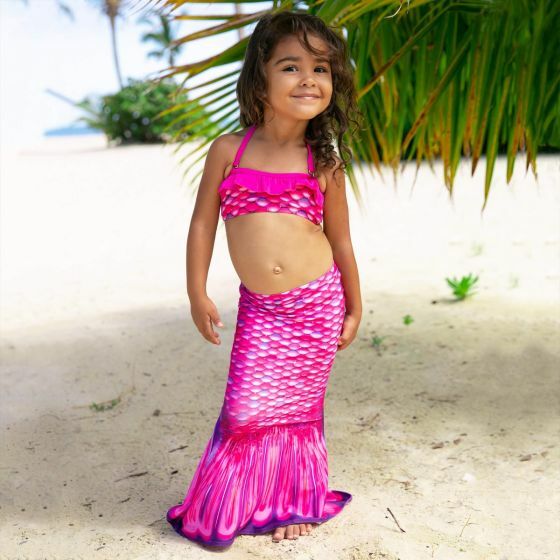 Invite little sister to be a mermaid, too, with Fin Fun’s new toddler mermaid tail skirt in our newly redesigned Malibu Pink Mermaidens scale pattern. 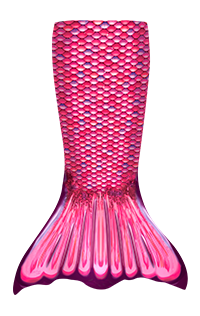 She’ll adore the lively fuchsia and violet scales that mingle marvelously in the breathtaking hues of a Malibu sunset. 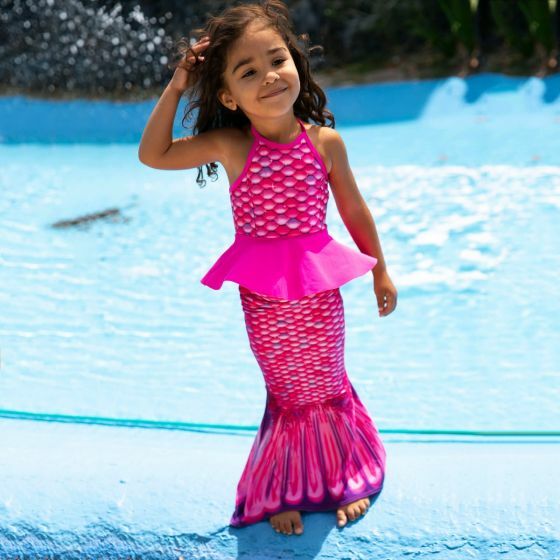 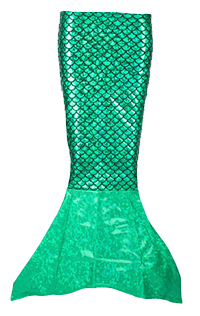 She can even match big sister or mom in her swimmable mermaid tail of the same design. 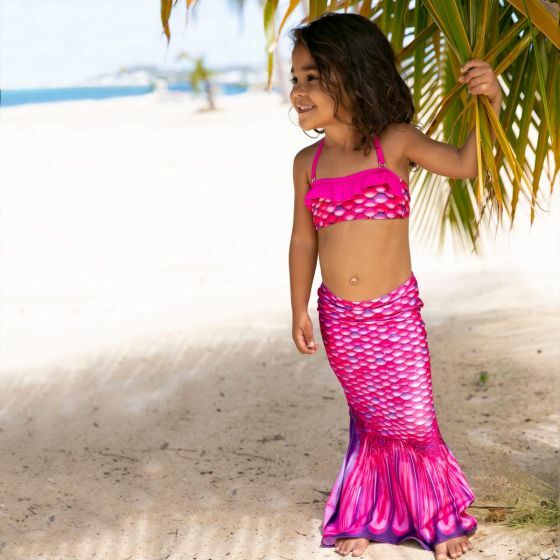 Perfect for everyday and water play, this stretchy skirt provides all the comfort and convenience of dress-up outfit.